An American novelist and short story writer, she is best known for her feminist-themed novel, The Awakening, which culminates in the suicide of its heroine. 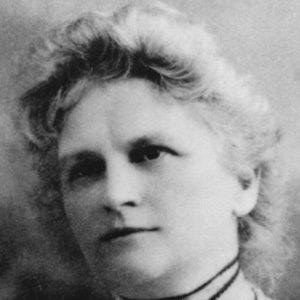 She also published numerous short stories with southern American settings, including "A Night in Acadie," "Bayou Folk," and "The Storm." She began her literary career as a translator and a writer of short stories and magazine articles. Her now-classic novel, The Awakening, was considered shocking at the time of its release and was widely criticized. She was born in St. Louis, Missouri to an Irish father and a mother of French-Canadian descent. Born Kate O'Flaherty, she settled in Louisiana after marrying Oscar Chopin in 1870. She and her husband became parents to six children. She and Andrea Dworkin are both considered feminist authors.